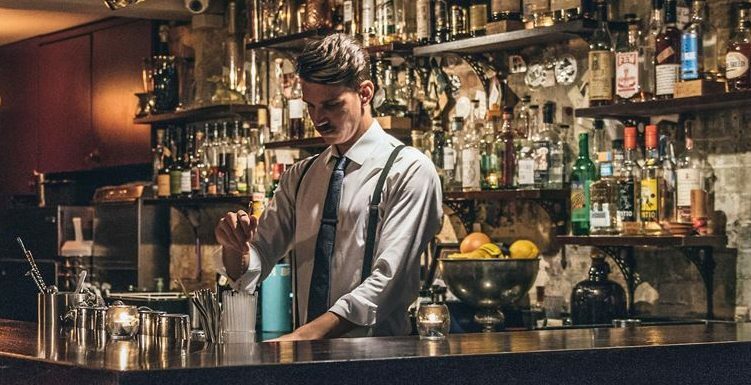 Provenance and diversity are the two key trends identified in the UK premium on-trade, according to Bibendum and its latest on-trade trends report into what’s happening in the country’s top bars, restaurants and hotels. The distributor’s annual report is always a good benchmark to see what is happening behind the scenes in terms of the actual wines being listed and sold in the country’s top on-trade outlets. 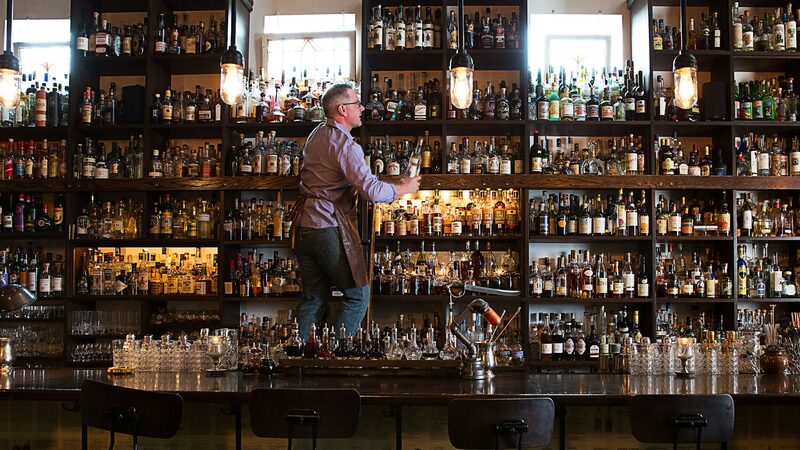 It also delves into the back bar too, analysing what spirits are moving the most and connecting with consumers when ordering drinks. Helen Arnold picks out her highlights from the report. What’s hot in in Britain’s hotels, bars and restaurants, and what drinks are most in demand? What are the wines that consumers are asking for, and the spirits that are most wanted? 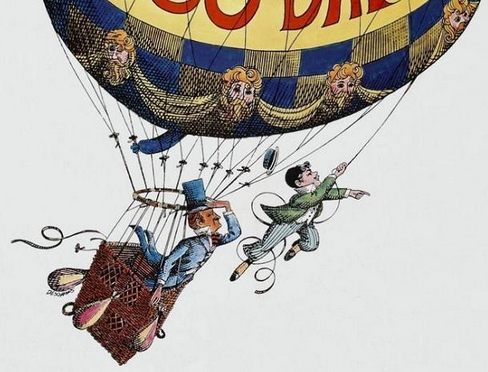 Bibendum’s new on-trade report has some of the answers. Consumers are increasingly concerned with the provenance of what they eat and drink, and this is as relevant to wine and spirits as to anything else. All of which is confirmed by Bibendum’s new on-trade trends report, which claims the main driving forces dominating the on-trade can be summed up in two words: “indigenous” and “diversity”. 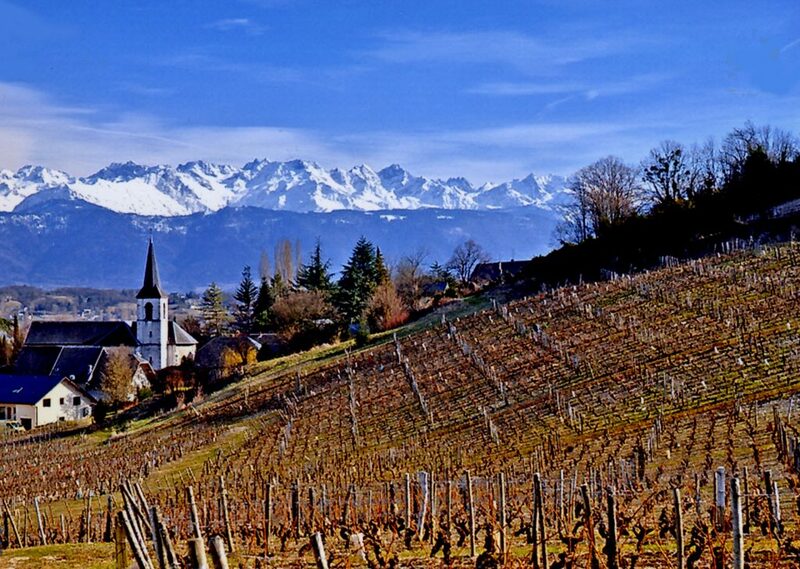 Cabernet Franc is a varietal whose fortunes are very much on the up, according to Bibendum. This is all part of the ongoing trend towards fruit-driven, lighter style reds, which Cabernet Franc can provide in spades. And this grape varietal from Chinon and the Loire in particular is increasingly making its presence felt on many premium wine lists, with up to half of all top end lists featuring at least one Cabernet Franc from elsewhere in the world, with good examples originating in South Africa, Canada, Chile and California. Talking of the Americas, there is much excitement from this part of the world beyond the obvious Chile, Argentina and the US. Uruguay is a country whose wines offer the perfect solution to that’s “what’s next?” conundrum, according to Bibendum, with wines from the South American country now featuring on a full 39% of premium wine lists. And the strength of these wines lies in their diversity; it’s not all about Tannat, Uruguay’s most well known grape, but also its whites, reds, sparkling and dessert wines. Indigenous wines from South America are another growing trend, according to Bibendum’s buyer Paul Meihuizen. Conceding that it is still early days, one in every five premium outlets in the UK now lists a Pais from Chile and/ or a Bonarda from Argentina, he points out. And as consumers becoming increasingly willing to experiment and try something different, these wines can help Chile and Argentina by offering a point of difference. “We want to give our customers the option of trying something different, so I am delighted that more and more people are starting to explore these lesser known varietals,” he said. Heading to North America, and Canada is best known for its production of ice wines. While still a fairly niche product in the UK, this may be all about to change thanks to the recent series of The Apprentice in which one of the candidates for Lord Sugar’s attention – and investment – is business dynamo Jackie Fast who is bringing ice wine to the UK with her new REBEL Pi brand. 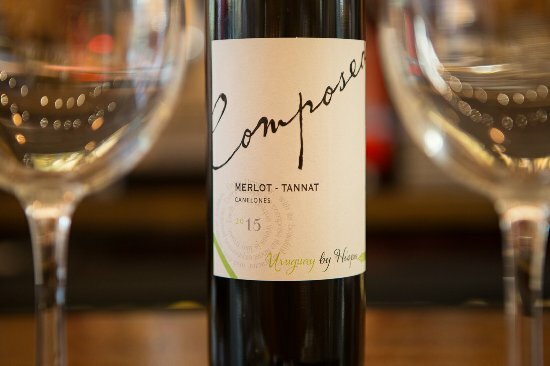 However, there is more to Canada than ice wine, as demonstrated by the fact that nearly a third – 30% – of premium wine lists now feature red wines from the country. These command premium prices, starting from around £60 a bottle, which ties in nicely with the ongoing consumer trend of drinking less but drinking better. 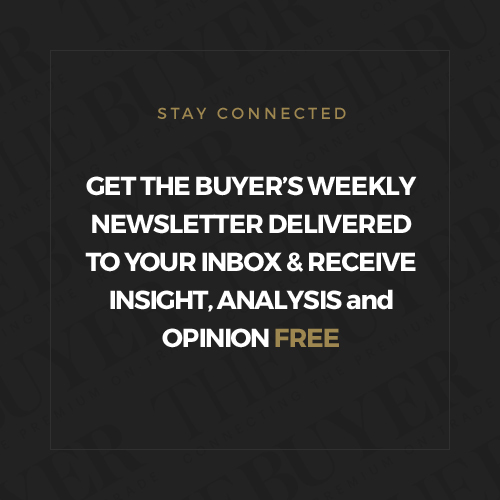 Over in the Old World, consumers are showing an increased interest beyond the Italy of old and the classic wine producing regions of Tuscany and Piedmont. Rather, there is a clear thirst for indigenous grapes from Italy, especially amongst the whites. From Garganega to Nero d’Avola, there is no shortage of intriguing grape varietals producing wines with real provenance. Fiano is one such example, a star performer for Bibendum which reports annual sales growth of 63% in volume in the past year alone. The grape features on 40% of premium lists, and not merely as an entry-level wine, but with most weighing in at over £50. Another trend impacting significantly on the wine world is the inexorable rise of veganism. In the past year alone, the number of Brits shunning all animal products has soared to 3.5 million, with no end in sight to the new recruits signing up to a more ethical – and some believe healthier – way of life. As a result, there has been an increased interest and demand for vegan wines, with one in every ten premium trend setting outlet highlighting vegan friendly varieties. 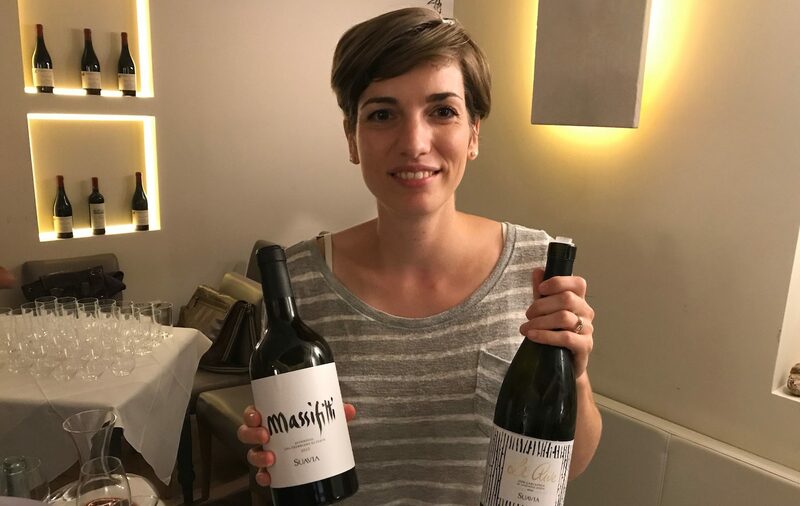 Consumers looking for new and interesting wines are also increasingly turning to Croatia, which Bibendum believes could well be the next central European country to watch, in light of Hungary’s growing success. More than a third of premium, trendy on-trade outlets now list one or more wines from the country, offering diversity in both style and price. 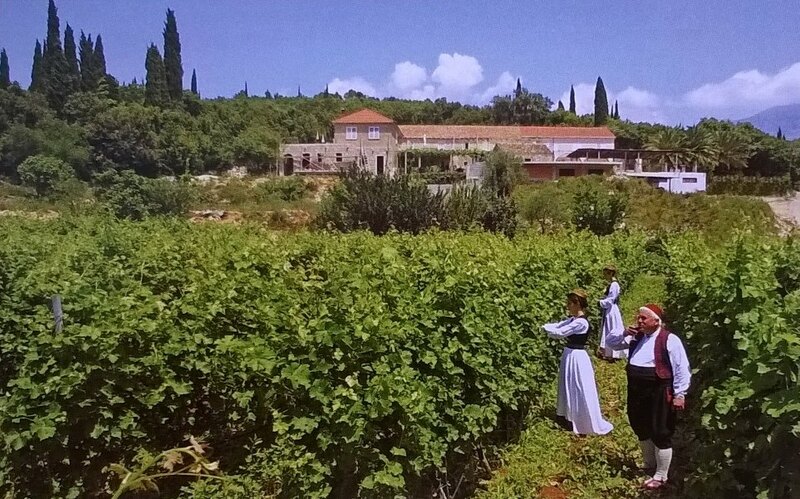 “Croatia’s geographic position – bordering Slovenia and being a stone’s throw from Italy hardly makes it a huge stretch of the imagination as a quality wine producing area, but until recently it hasn’t been that commonly seen in the UK,” says Bibendum’s buyer Jamie Avenell. “It offers a fascinating blend of indigenous and international varieties from its four main wine regions.” One of the most widely produced varieties is Malvazija Istriana, while Refosco is another one to watch. Another key trend identified by Bibendum is the rise and rise of sake. 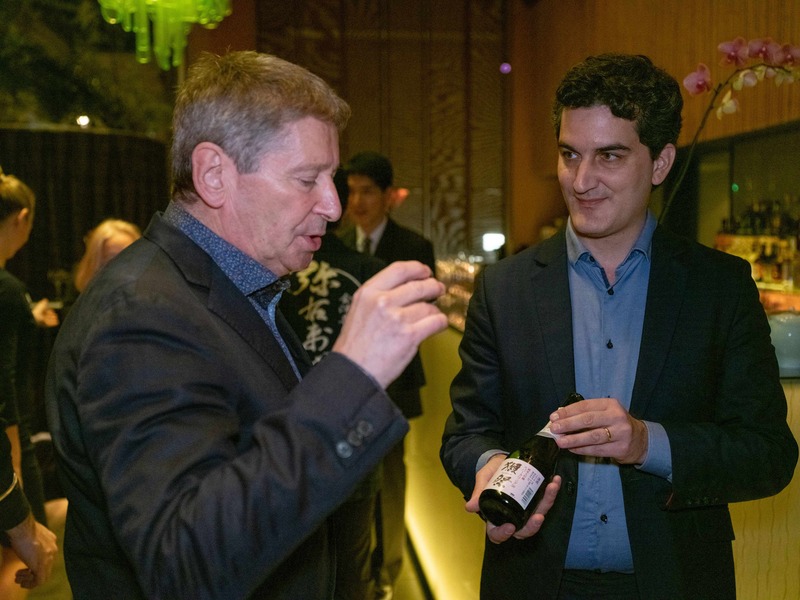 Once exclusive to Japanese restaurants, the rice wine has now become well established in the rest of the industry, according to Bibendum’s ambassador Christina Schneider. Not only is it featured on two in every five premium on -trade wine lists, but a full half of these outlets dedicate a full section to the category. 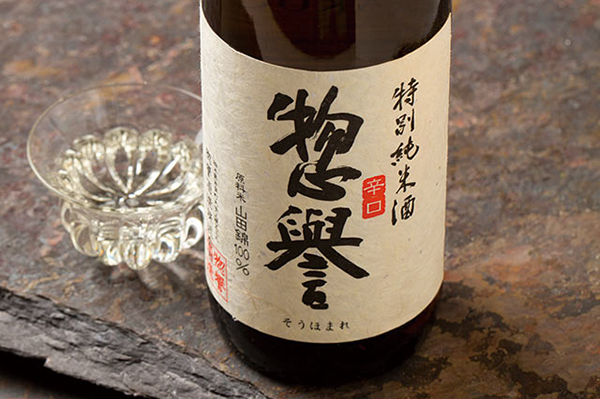 In addition, 10% of trend setting premium bars also use sake as a regular cocktail ingredient. 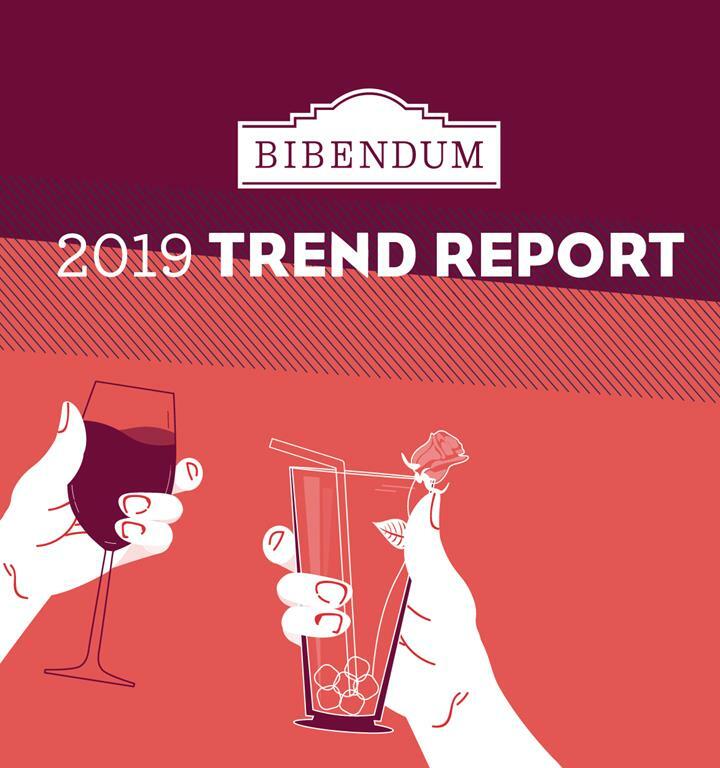 There are some very clear trends emerging in the spirits world too, according to Bibendum’s report, some chiming with the fashions in wine. Provenance, for example, is becoming just as important to spirits imbibers as it is to wine drinkers, claims Bibendum’s spirits buying director Guy Dolden. “A sense of place is becoming increasingly important, while authentic and seasonal flavours are winning favour with our on-trend drinkers,” he said. Increasing awareness of the danger of drinking too much has led many consumers to cut down on their alcohol consumption, and this is a factor impacting on the spirits world. And with almost a third of 16 – 24 year olds choosing to abstain from booze altogether, it’s not surprising that alcohol free spirits such as Ceder’s and Seedlip are seeing their sales rocket. Growing health consciousness has even extended to consumers’ beer choices, with 17% of outlets now listing gluten free beer on their lists. There is also a clear fashion for grouping spirits together by country, as opposed to style or category, although only 8% of premium outlets said they have so far adopted this model. 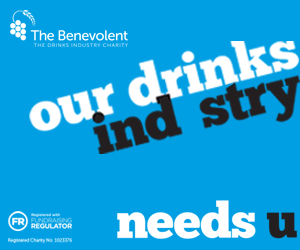 But with over a third (34%) of consumers saying they would like to try drinks from places that are renowned for their production, and over half (53%) saying it’s important to know the provenance of their drinks, perhaps this is the way forward for more on-trade outlets. It’s coming up roses for floral ingredients too, with half of bars analysed reporting a clear preference towards flavours such as chamomile and rose, while elderflower and blossoms were also mentioned, appearing in 25% and 42% of outlets respectively. Premium cocktails blended with super premium spirits and sometimes rare and esoteric ingredients were listed in 15% of premium trend setting bars and another growing fashion in the UK on-trade. Gin, meanwhile, remains as popular as ever, but now with the addition of seasonal fresh fruit in cocktails helping to make the category relevant throughout the year. Strawberries are a popular addition in summer, while blackberries can be paired in autumn.